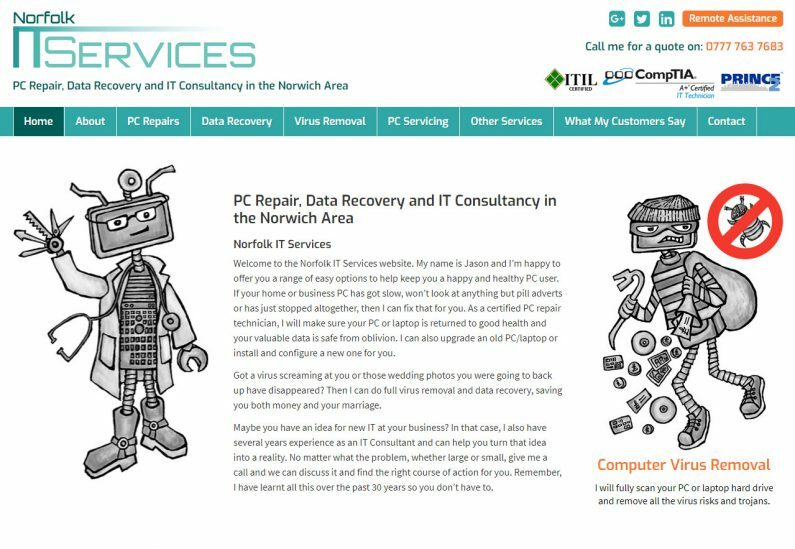 Norfolk IT Services is an IT consultancy and PC repair business based in Norwich. They required a website to promote their business. 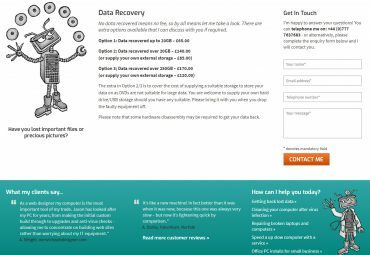 The purpose of the site was to provide background information on the business, enable potential clients to view the products and services, get an idea of service prices and how to find, or contact, the office. The client had an old static HTML website that had been a point of presence on the internet for some years but wanted to have a more dynamic site, so when we redesigned the site we used WordPress to enable dynamic contact forms and the display of the business’ Google reviews. Little Bird has been my web designer and developer of choice for the past 10 years. I’m one of those that want a solid no nonsense website that clearly states what I do and Little Bird helps me achieve that time after time. The level of clear concise planning and detail Amanda goes through is amazing. No assumptions, no lack of impetus, just good solid Swiss watch like service and functionality. The brief was simple – the client wanted a unique website with a modern look and feel that would stand out from their competitor’s. 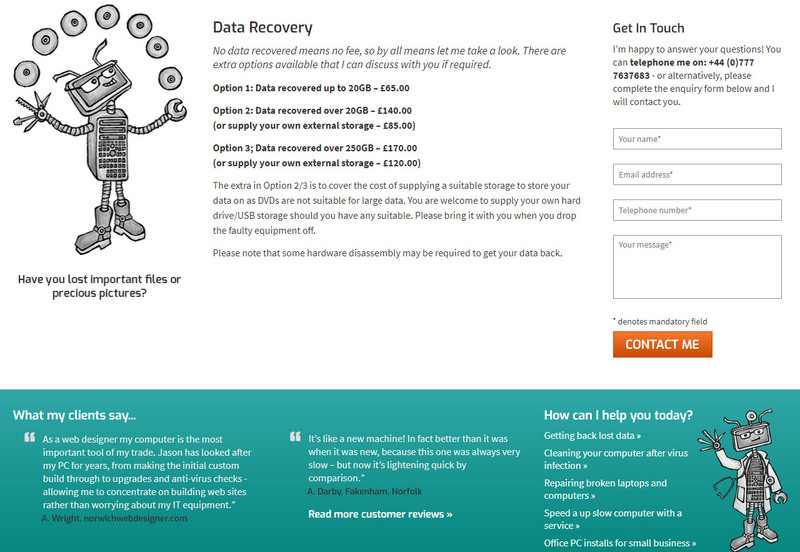 Custom illustrations were commissioned for the site from local illustrator, Roberta Wood. These illustrations combined with a vibrant teal and orange colour scheme have given the business a truly unique brand. 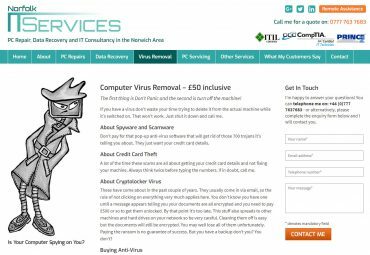 The website stands out from its competition and coverts well, with site visitors using getting touch with enquires via the contact details and well-placed contact forms. Prospects from the website have increased with the site’s new more user-friendly design.